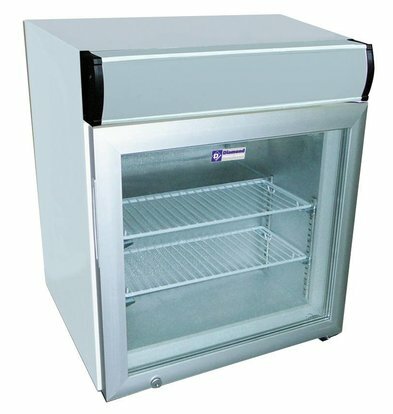 Everywhere establish, energy efficient and use as display cabinets for various products in each trade area or sales interior. 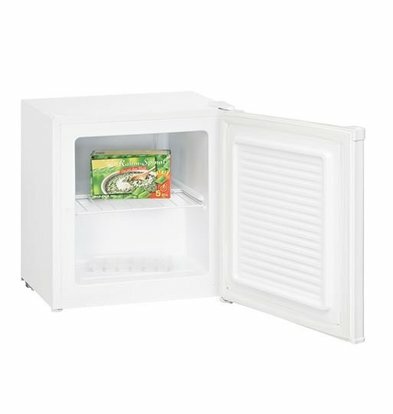 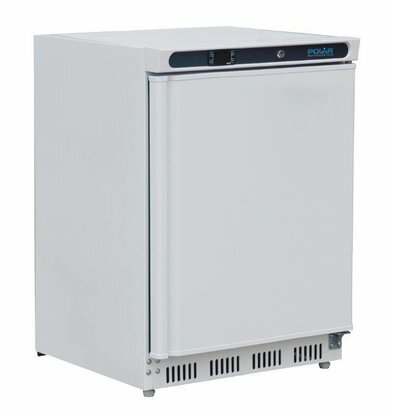 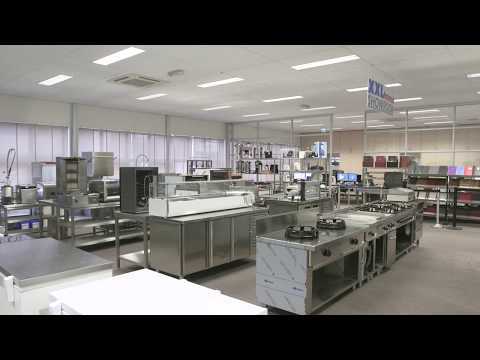 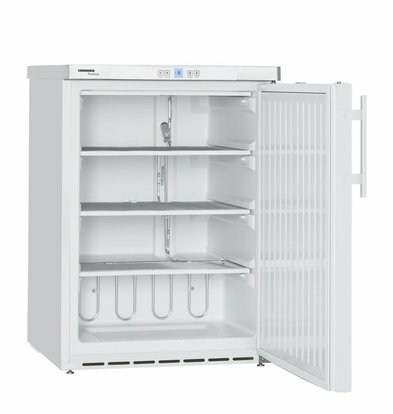 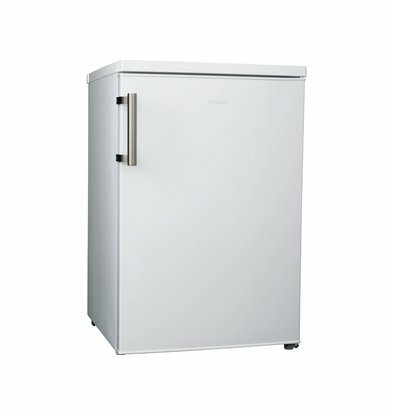 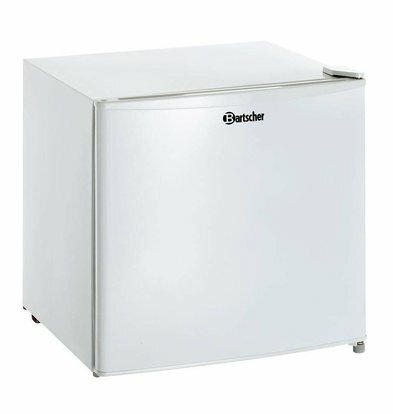 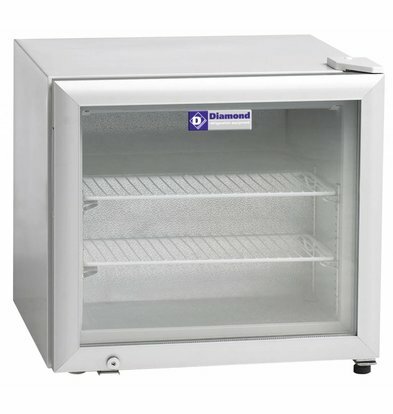 The range of benchtop freezers XXLhoreca is stocked with the best brands such as Framec, Esta and Saro and have a capacity of 30 to 130 liters. 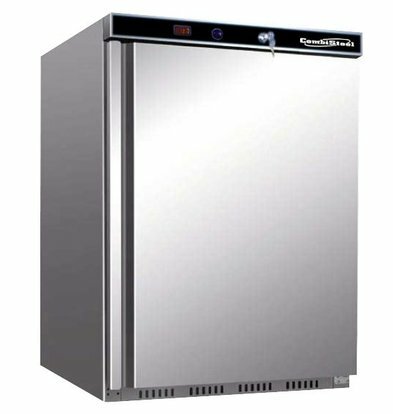 Pearly white or shiny stainless steel, regarding aesthetic finish there is also a lot to choose! 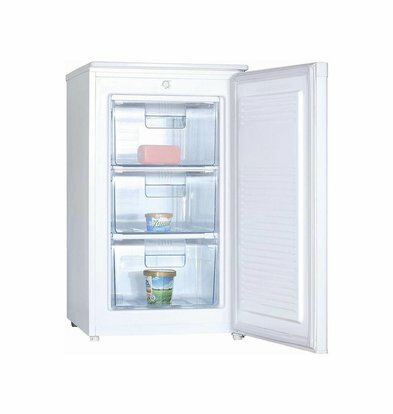 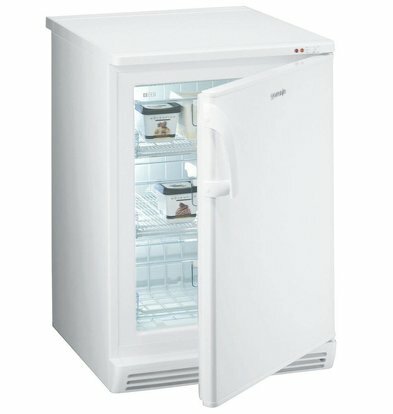 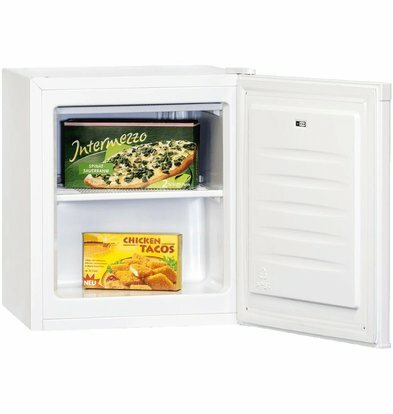 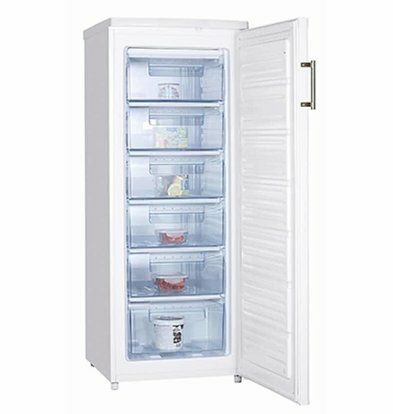 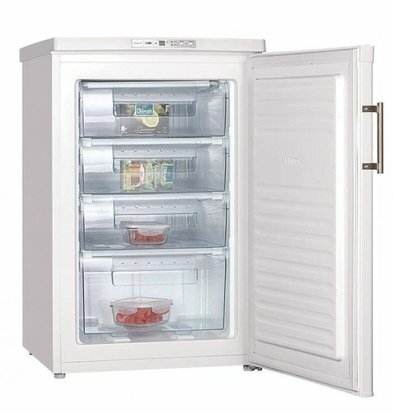 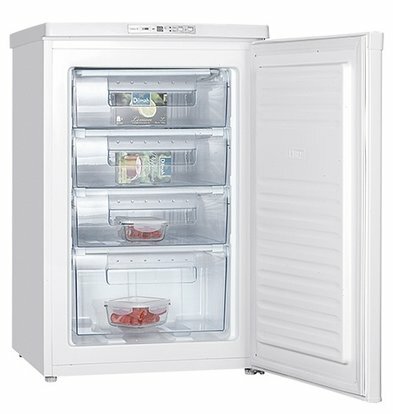 But perhaps the most important selection criterion is the energy consumption of the freezer, thus takes into account the power output of the freezer which is expressed in watts. 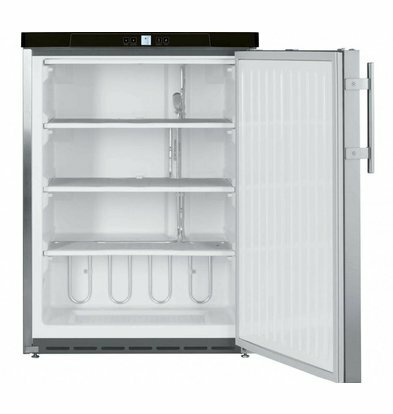 All of these table models are delivered throughout the Netherlands within 72 hours and come standard with the maximum warranty. 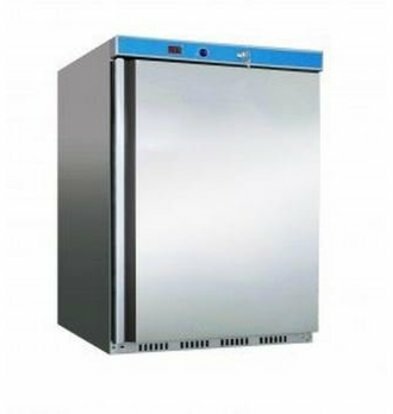 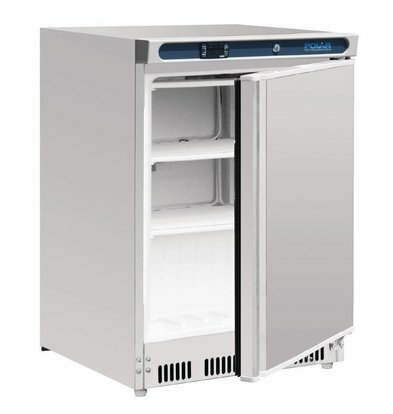 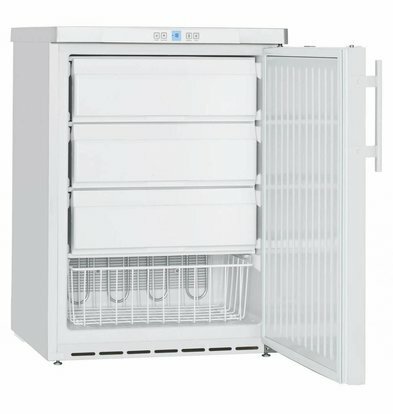 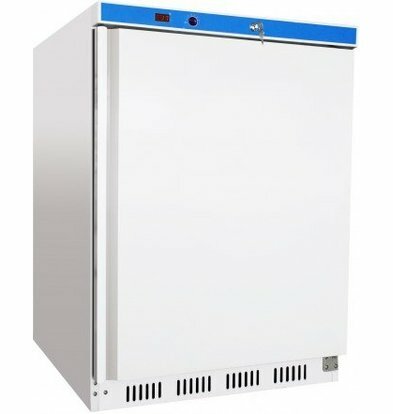 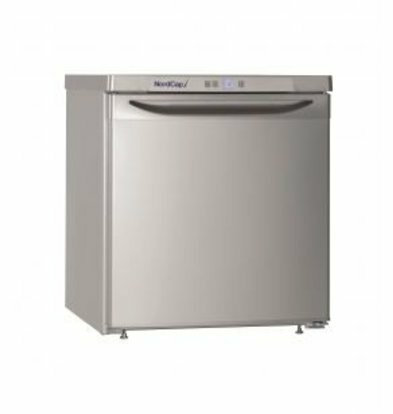 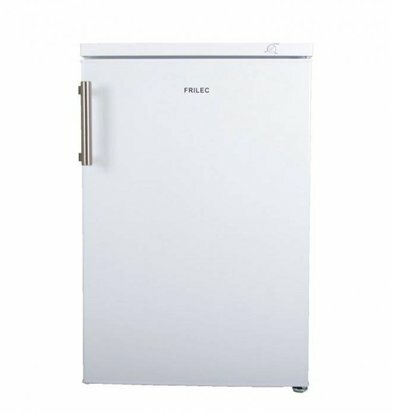 A popular table model freezer of Framec is made ​​of beautifully polished stainless steel and has an output of 250 watts and has a temperature range to -25 ° C. This 130 freezer is robust and can be deployed in any hospitality environment. 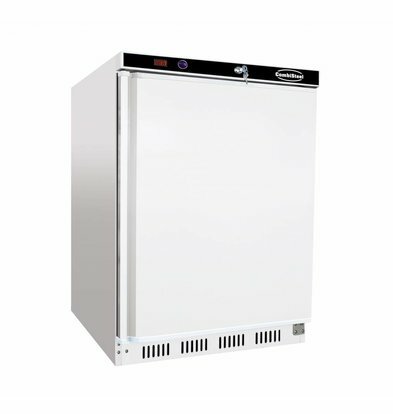 For more information on our benchtop freezers, please contact our customer service 075-6151433 or send an e-mail to info@xxlhoreca.com .